I've always been a huge fan of Disney; growing up with the classics like 101 Dalmatians, Sleeping Beauty, Aladdin, Snow White, etc. made me fall in love. I mean with character development and plots that keep people of all ages entertained, Disney really is pretty amazing! 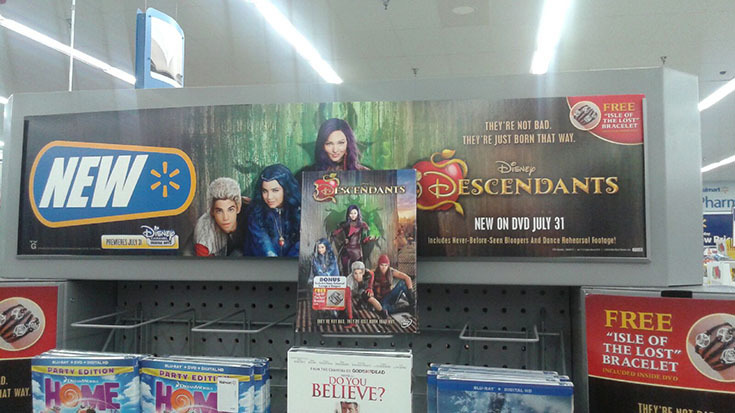 So when I heard about the release of the new Disney movie, "Descendants", I set a reminder on my TV to tune in on July 31st! There's only one thing I love more than the main character in the Disney movies that I grew up watching and that's the villain! With characters like Cruella, Maleficent, Jafar, and the Evil Queen, what's not to love? 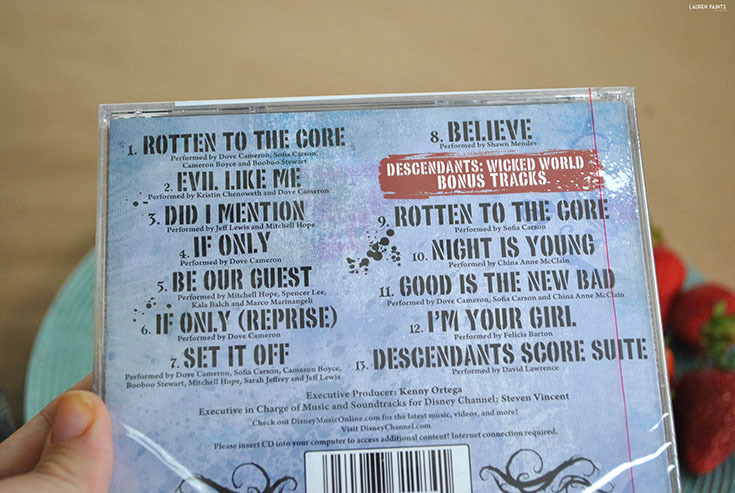 Descendants is a super cool movie about the children of all of these villains and the overall idea is that even if you are born into a villainous family, you don't necessarily have to be that way. 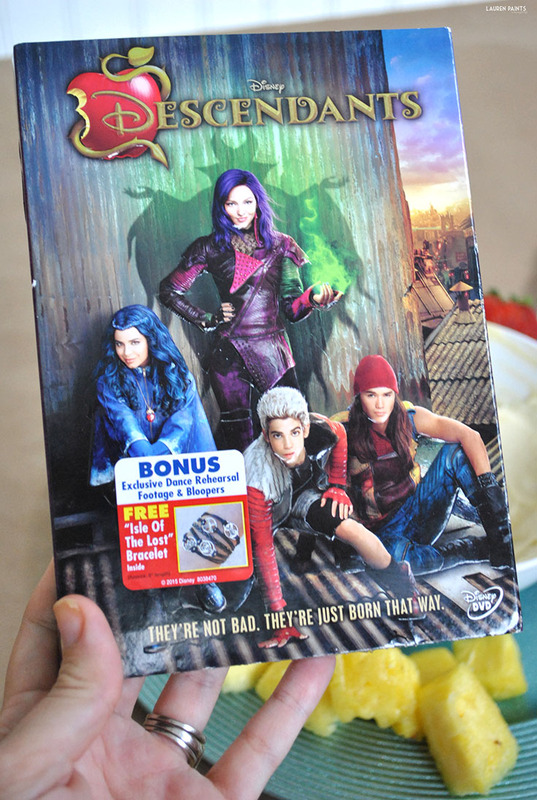 The message, the entire plot, and the sweet little love story that develops through out the movie are just a few of the reasons that I decided I had to go out and buy Descendants after seeing it. No worries though, I won't be sharing any true spoilers in my post so you'll still be able to enjoy all the twist and turns when you see the movie! I must say, the music is also pretty rockin' and I have a feeling my nieces and nephews will think so too, so I went ahead and grabbed the soundtrack while I was at Walmart as well! 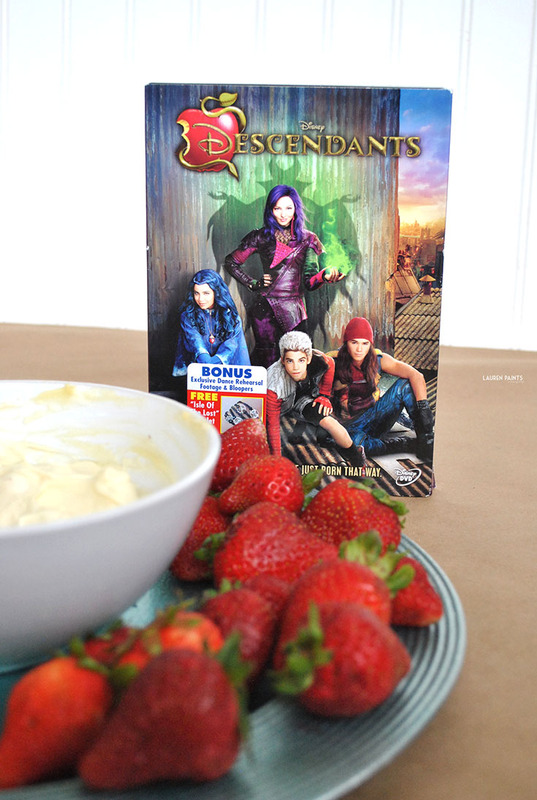 Once I got home, I decided to watch Descendants again while I whipped up a little snack. During one scene in the movie Mal, Maleficent's "evil" daughter, is on a date with a prince. They are in a beautiful setting, picnicking, and then he shares strawberries with her and she's never tried them before. She's a brave girl and decides to give them a try and she loves them. Which made me start thinking about my favorite fruits and my notoriously delicious fruit dip and I knew what had to happen... 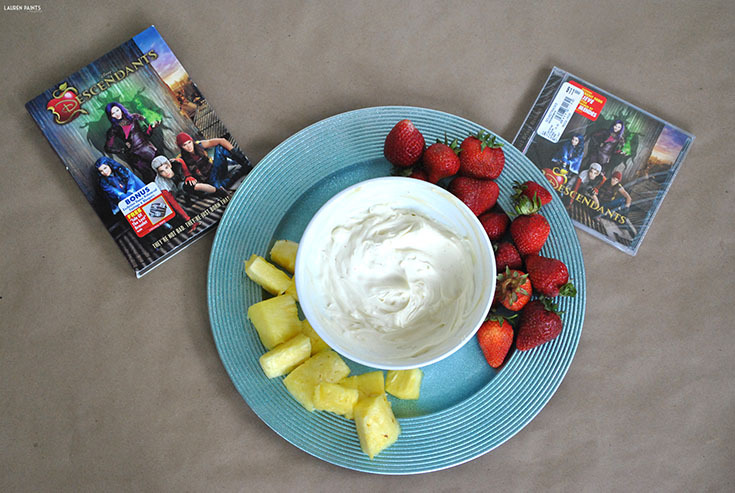 If you love being bad, you'll love this ridiculously tasty dip! 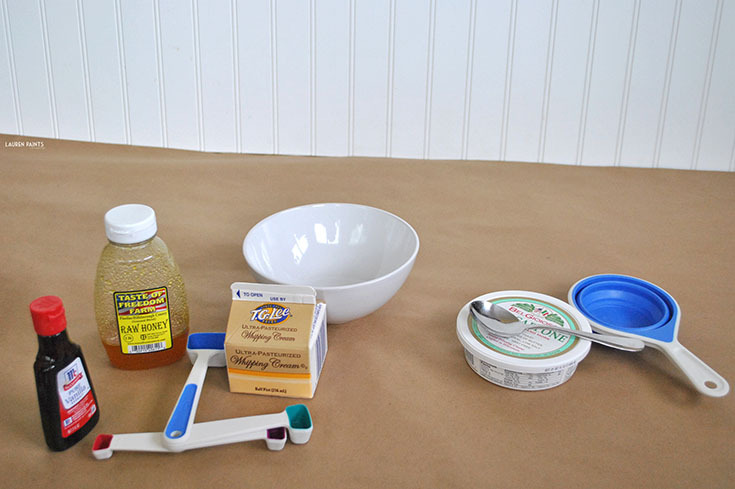 Want to see how I made this dip? Check out the video below or read on for the recipe! 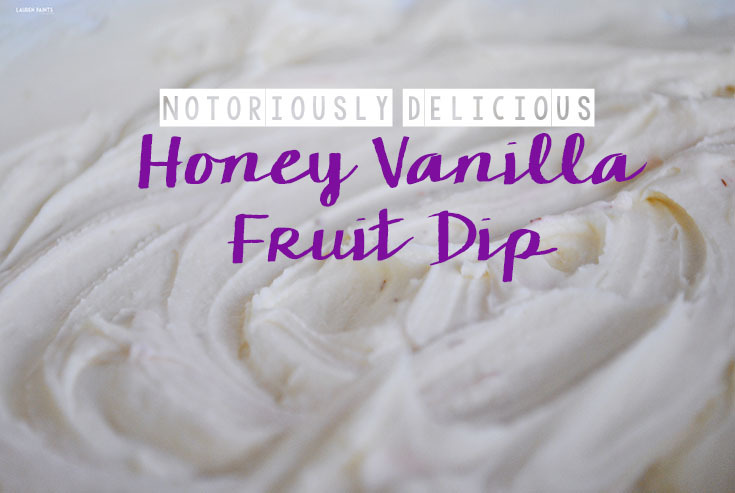 This simple honey-vanilla mascarpone dip is so easy to prepare and it tastes so indulgently delicious with any of your favorite fruits you'll feel like you are being bad! 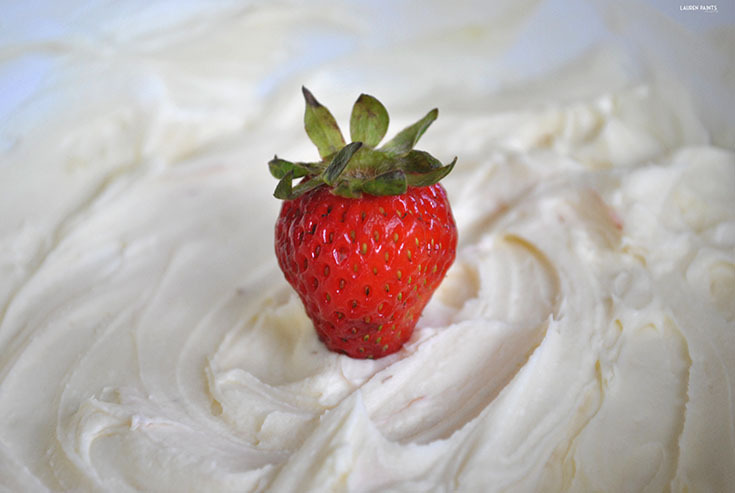 To prepare this dish, simply place the mascarpone, honey, vanilla, and heavy whipping cream together in a small bowl. Stir until well combined and dip fruit until your heart is content! 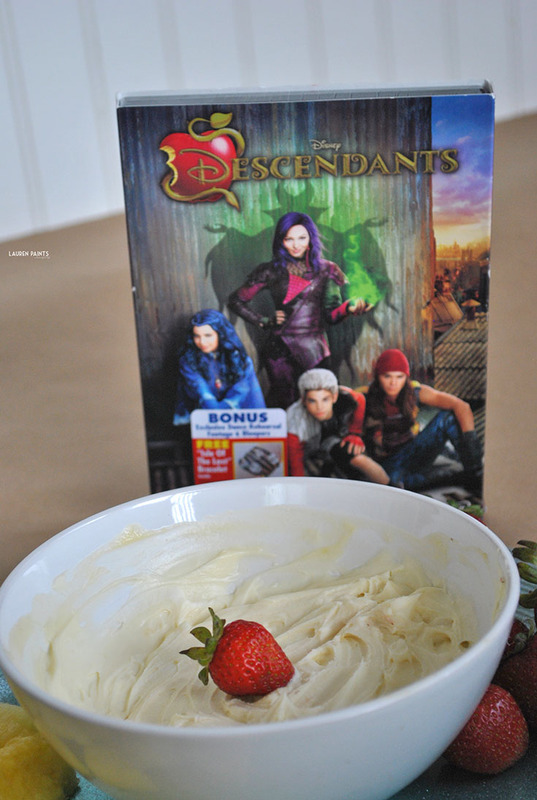 I suggest whipping this recipe up and then sitting down with your family to watch Descendants today, don't forget that you can grab everything you'll need at Walmart! I personally fell in love with the movie and can't wait to hear your opinion! For now, though, leave me a comment telling me about your favorite villain, I want to know who else love the "bad" side of Disney as much as I do!